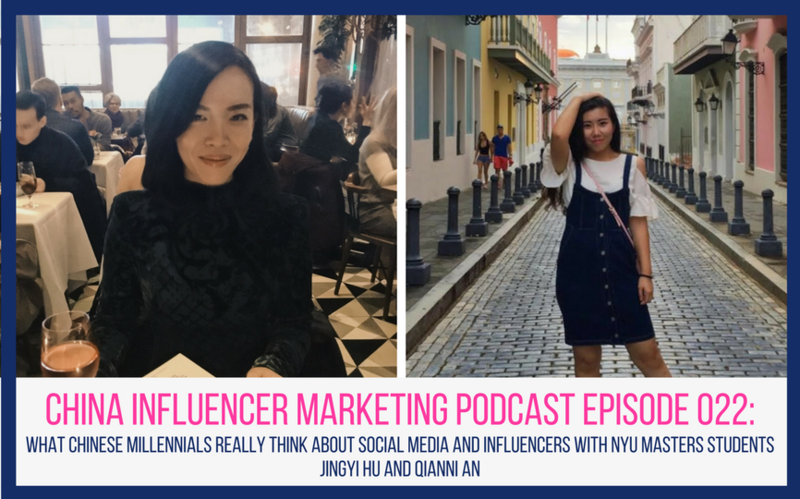 In this episode we chat with Jingyi and Annie, two Chinese millennials studying abroad in New York City. 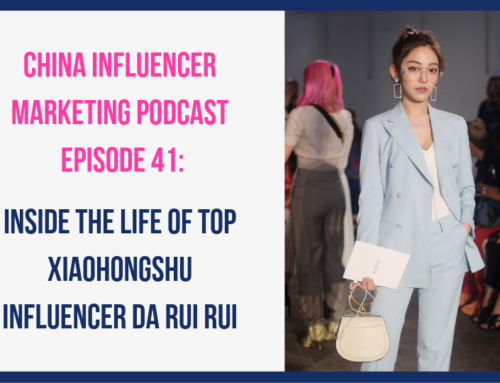 On this podcast we often talk about Chinese millennials, their interests, behaviors and consumption habits, so I wanted to actually get some Chinese millennials on the podcast and hear what they had to say. 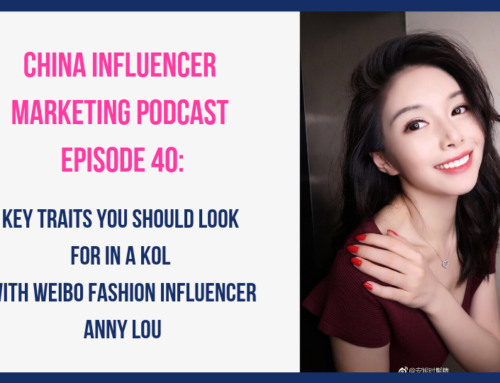 I talk to Jingyi and Annie about their favorite social media platforms, which social media accounts they follow, their opinion on influencers, and whether or not influencers ever have an effect on their purchasing decisions. 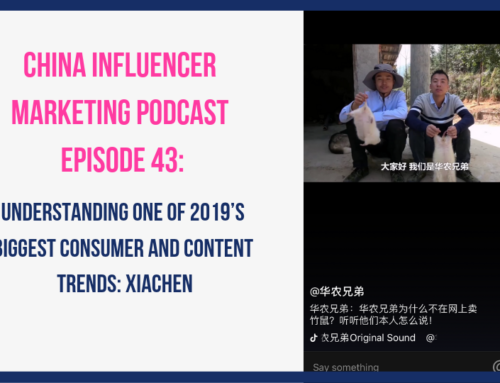 Some of their answers really surprised me, for example they both cited Redbook (Xiaohongshu) as one of their favorite social media platforms. After listening to what they had to say about the platform I really want to play around with it more! 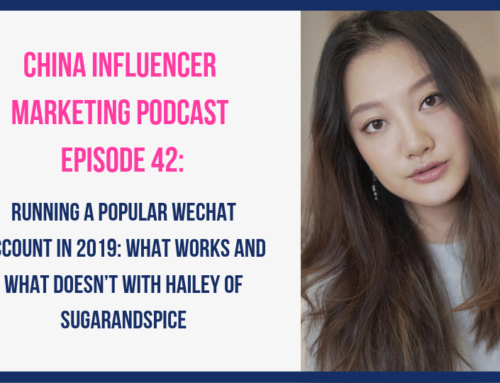 I listed all of the social media accounts they mentioned during the interviews below so you can check them out!